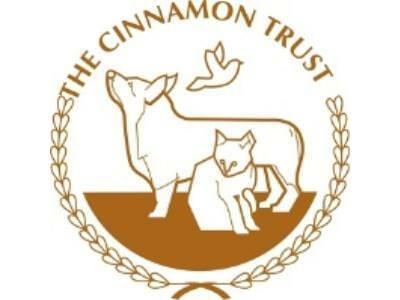 Thank you to all those that attended the Pop-Up Team Room for the Cinnamon trust on Saturday. Well done to Lynne for organising the afternoon and raising over £500 (and counting) for the Cinnamon Trust , the charity which supports the elderly and their pets. And thank you to all the staff and clients for providing such lovely cakes! In spite of cloudy skies the rain held off just long enough for all to enjoy.